The hidden paradise. Must visit for serenity and peace surroundings. 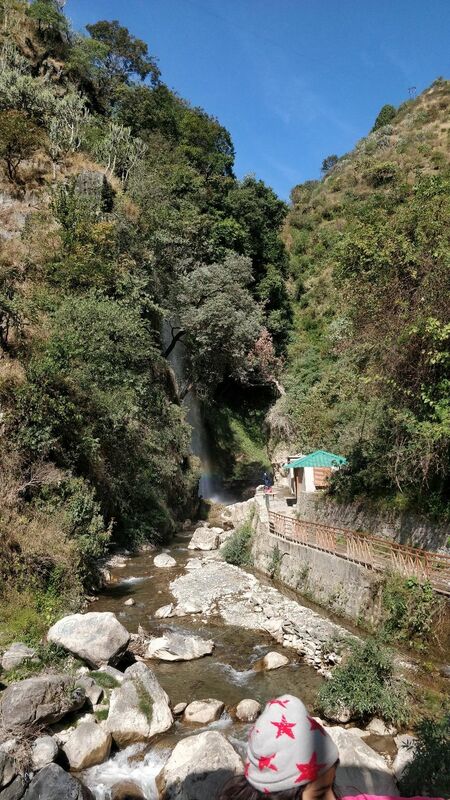 This is hidden waterfall situated around 18 KMs from isolated hill station called Chakrata in Uttrakahand.